With the benefits of greater co-operation and co-ordination of labour so obvious, skilled leaders are very valuable, because they are the ‘human glue’ that binds, generates and inspires coordinated action in companies, teams and organizations of all types. That’s why ambitious companies looking for an edge, or ambitious executives looking to get ahead in competitive organisational structures, seek leadership training; because they know the success of companies depends on the capacity of its business’s leaders to get people working together, and finding ways to overcome the myriad of challenges they face in working towards ever increasing improvements in the collective enterprise of their organisation. 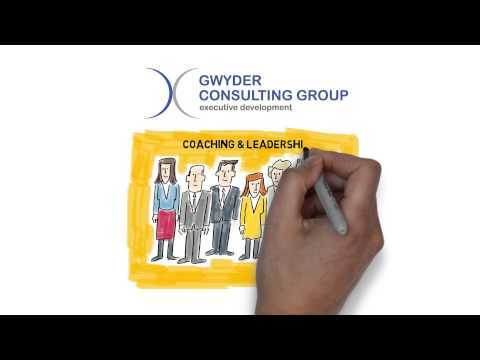 At Gwyder, we help companies and leaders to better develop themselves and their leadership team with core competencies that have been proven to produce better leaders, and we would love to contribute to your company, organisation, or personal leadership journey, in ways that serves you. This often starts with people downloading our free whitepaper on The Secretes of Effective Leadership. In this report we step readers through a series of very simple exercise designed to open up quality avenues of communication that will enable them to identify ways that they can better empower themselves working with people both above and below them. You can download our free reports here. There is one for senior executives and entrepreneurs looking to empower and improve the performance of their direct reports, and another for emerging leaders looking for practical ways to get noticed as a potential leader. Back to home. Business Owners, Senior & Emerging Leaders, Get…. Get an instant and significant increase in your leadership aptitude by completing the simple exercises in our report.